The River Valley Free School (est. 2016) is a community-run skills sharing group in Edmonton. Our mission is to build community and resiliency through the love of learning—with minimal monetary exchange. Therefore, our workshops are always free except for occasional material costs. So far we have hosted over 50 workshops including welding, weaving, salve-making, kimchi making, grass basketry, ginger beer making, clay paint and plastering, taekwondo, knot tying, willow basketry, vegan cooking, reconciliation and beading, worm composting, rocket stove designing, native plant identification, cookie decorating, microgreens, bicycle maintenance and more! 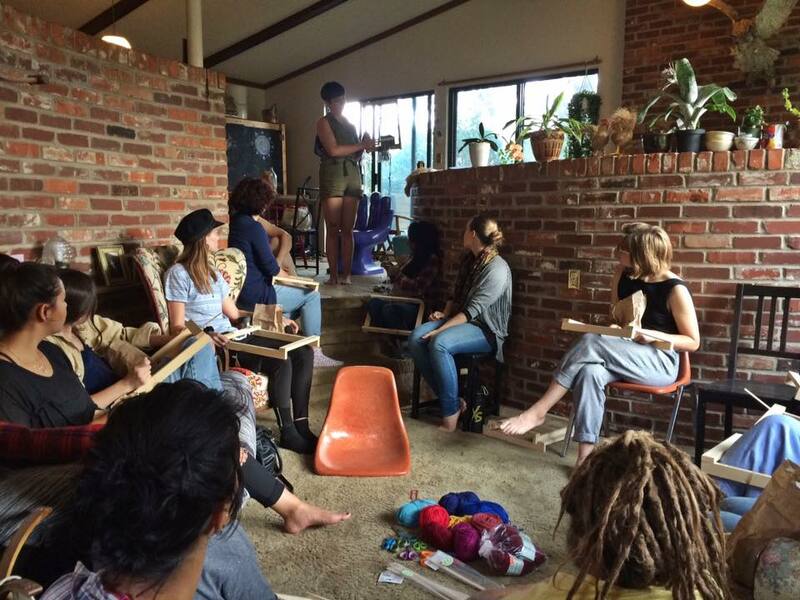 River Valley Free School: A community where you can learn, share & connect.